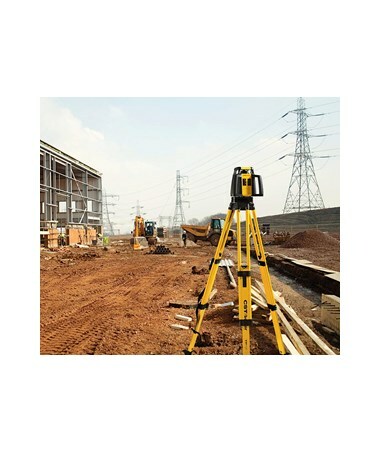 The CST/Berger TP10F Fiberglass Tripod is a durable and reliable tripod ideal for supporting total stations, levels, GPS antenna set-ups, and other surveying and construction instruments. 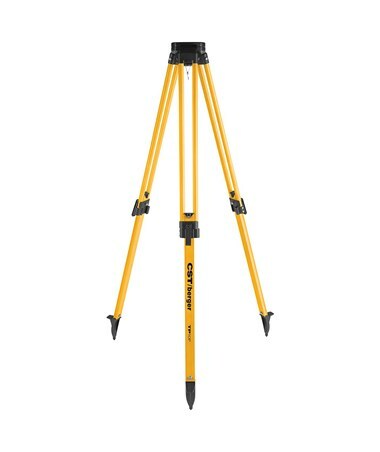 It is made of tough fiberglass material making it stronger than most aluminum tripods. 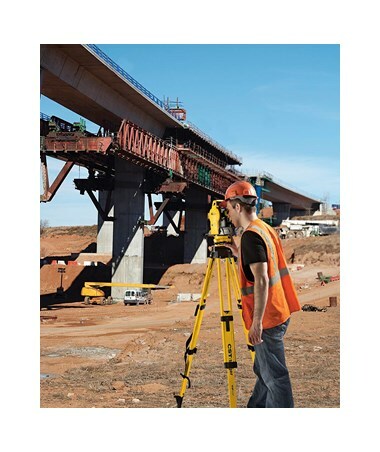 It features a flat head with standard 5/8-11 threading to accommodate most equipment. 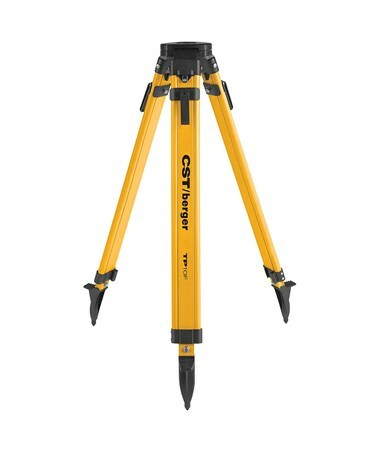 This medium-duty tripod by CST/Berger offers a maximum elevation of 67 inches. It is equipped with quick clamp locking system for securing its legs and ensuring sturdiness. When not in use, it can be retracted up to 41 inches to allow easy storage and convenient transport. For maximum portability, it weighs less than 12 pounds. 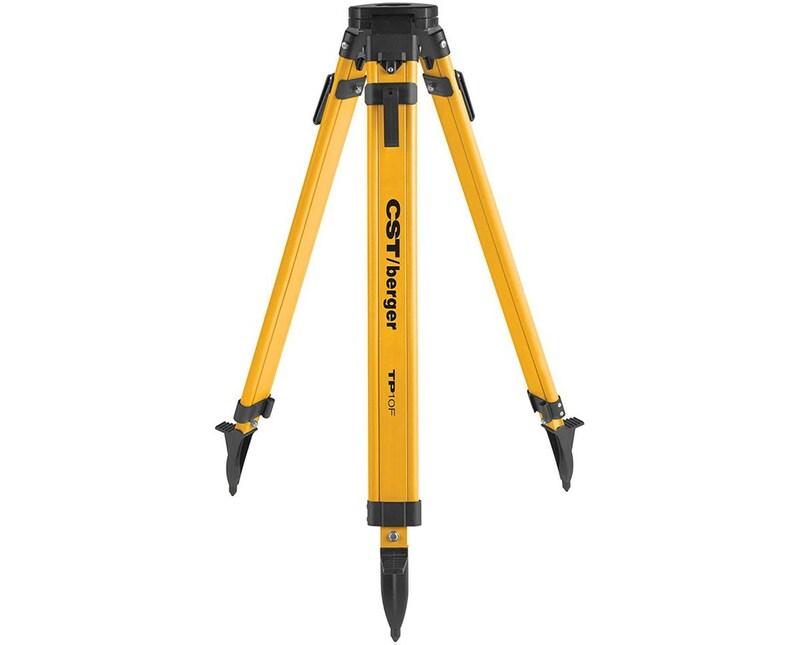 The CST/Berger TP10F Fiberglass Tripod comes with pointed feet to provide superior stability on even and uneven surfaces. 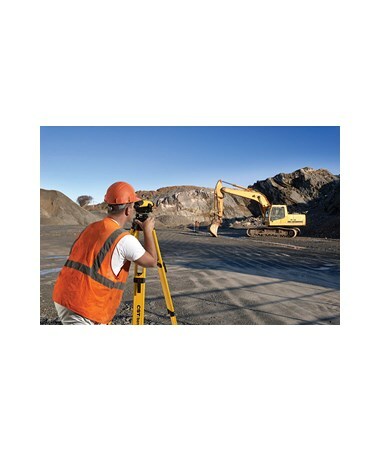 Available in yellow color with black trimming, it is highly visible and is perfect for any job site. It includes a one-year limited warranty to ensure excellent performance for a long period of time.